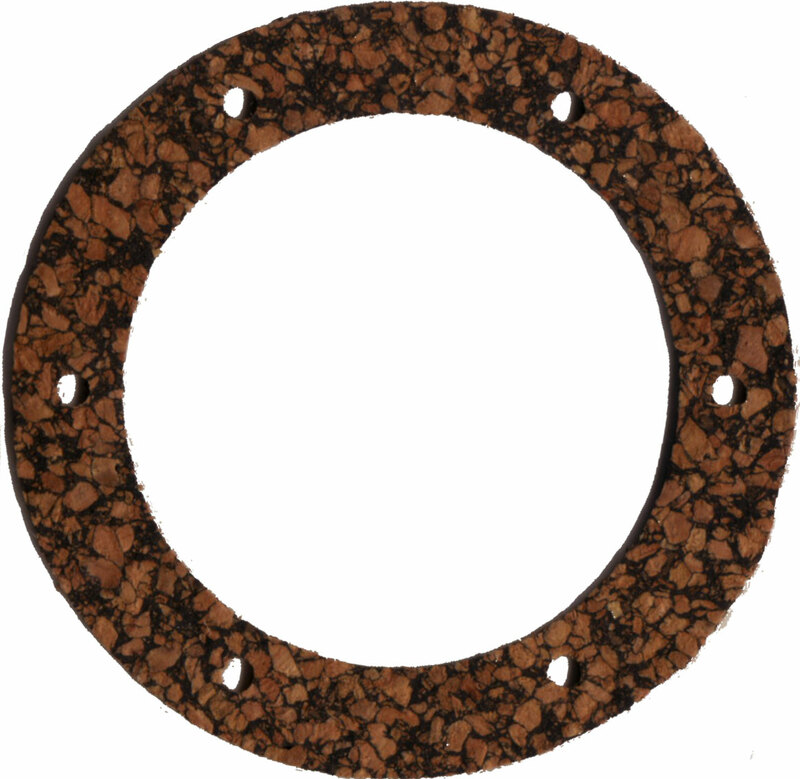 Hi I need a 'washer' plate made in stainless steel to the following spec: Outside diameter 75mm Inside diameter 50mm Thickness 2.5mm Inside to be rebated to half depth @ 63mm diameter 6 holes to be drilled equidistant (i.e. at 60 degree increments) centered at 60mm. Holes to be M5 clear.